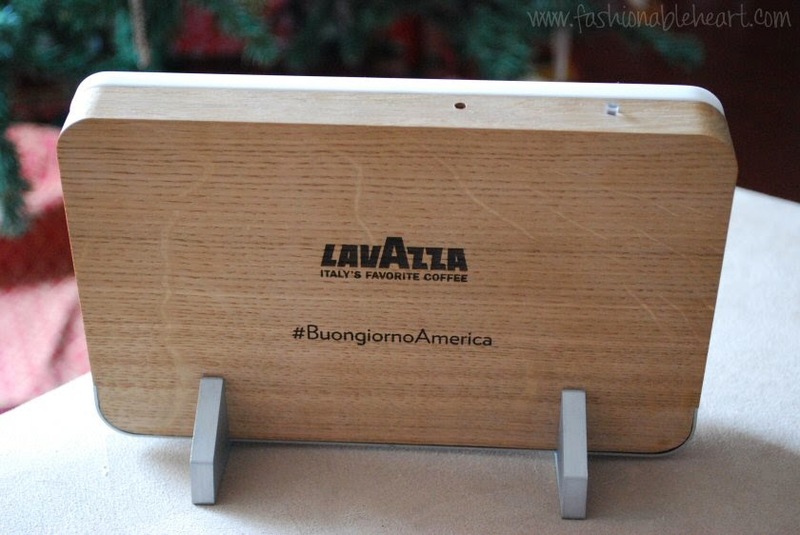 Fashionable Heart: Wake Up With Lavazza Part 2: #buongiornoamerica! Wake Up With Lavazza Part 2: #buongiornoamerica! Remember when I said that I had a phone call from Italy? Well, they have composed a video from the call that includes me and several other bloggers. We each got an individual wake up call from Mr. Buongiorno, Lavazza's spokesperson. 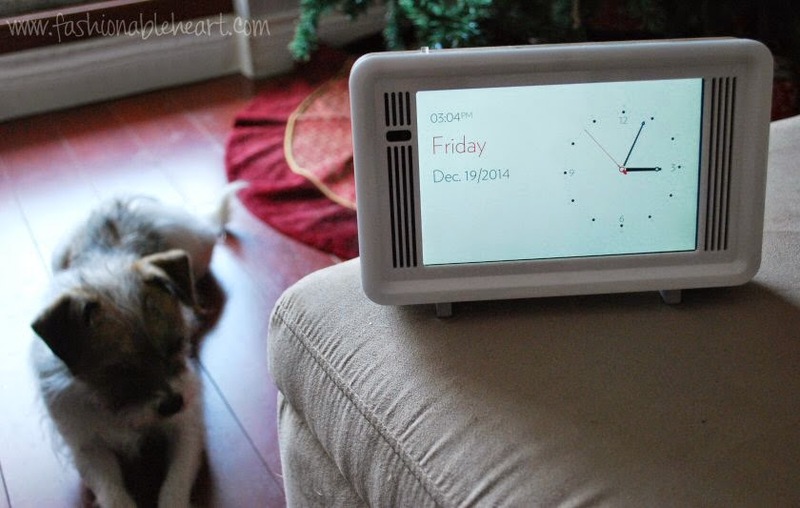 The video has snippets from the conversations and showcases the amazing alarm clock they created. 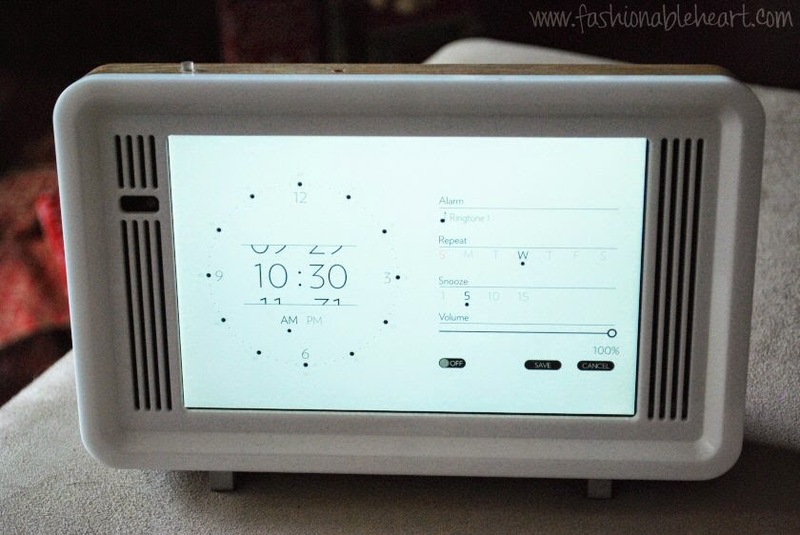 With the handmade stand and alarm app, I was ready to go for a wake up call that was an once in a lifetime experience! It is an honor to have been a part of the campaign with these other fabulous bloggers. Words cannot express how fun this whole event was and how appreciative I feel to have been included. 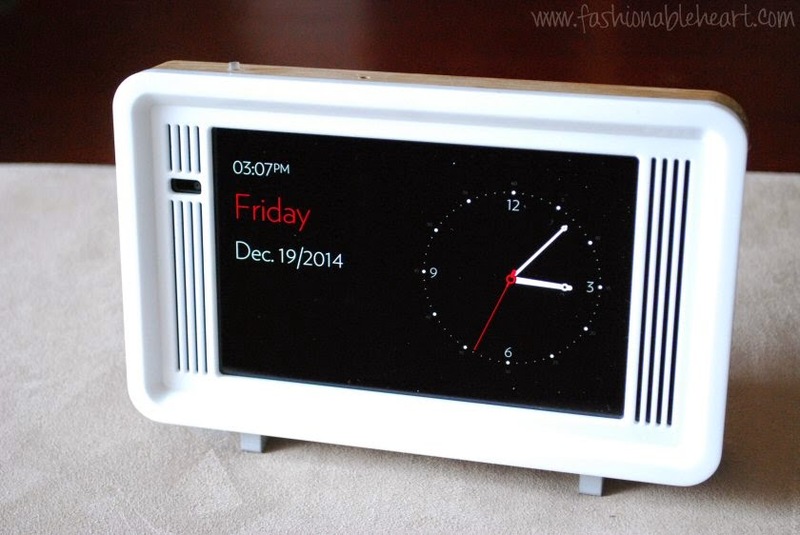 You can read more about my personal experience here and here. *These items were sent to me from We Are Social, in collaboration with Lavazza Coffee. #BuongiornoAmerica! The pictures and thoughts are my own. There are no affiliated links in this post. Haha this is so fun! Lots of smiles on that video call. :) What a cool opportunity!